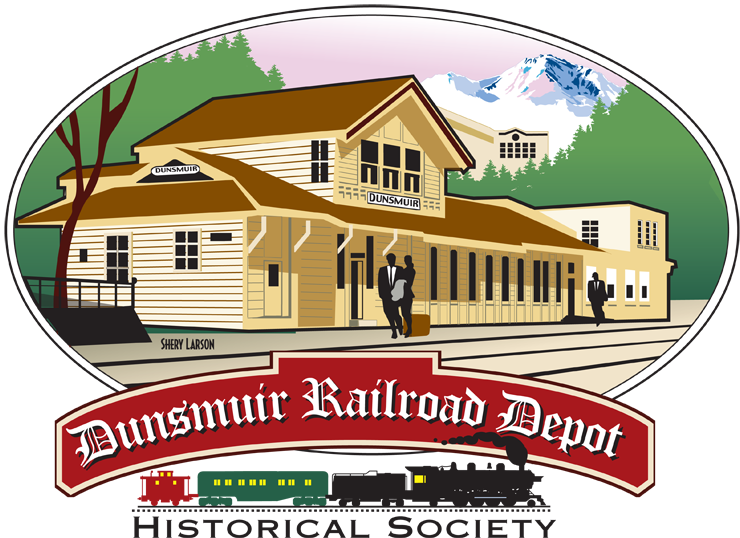 On May 3rd the Dunsmuir Railroad Depot Historical Society was pleased to formerly re-open the Dunsmuir Museum. The display panels tell the story of the local Indian era, the Dunsmuir Family, the Dunsmuir railroad sites and facilities, the arrival of the diesel locomotives, and Railroad Days buttons. The Museum now includes the Elinore Van Fossen Harrison Native American Basket Collection, the “Golden Era of Fishing” as well as the Railroad Display Room. The Shasta Archives folks have organized original field survey and bridge inspection books, etc. 680 negatives and photos have been scanned and identified as to location, railroad mile post; they advise only 6-7000 left to do. The Museum was also open the third Saturday monthly and for town events. It is now closed through March 2015 for the winter months. Visit us here online for the latest information. The 2014 events included the May 10th National Train Day, our May 24th 6th Annual PIE SOCIAL (71 bakers donated 190 pies), the June Dunsmuir Hometown Heritage Celebration (over 200 visitors), our July Depot Ticket Drawing (for 2 Coast Starlight tickets and 2 Quilts), and the October Art Walk. 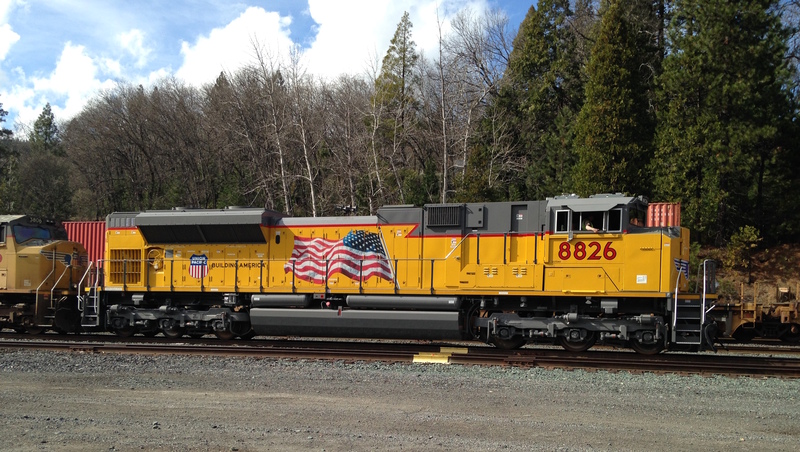 Depot member and local resident Joseph Vella has painted a mural of the #1727 Locomotive on the Museum wall. In October, two Dogwood trees donated by family and friends were planted overlooking the rail yard to honor Past Presidents Rita Green and Anthony [Tony] Skalko. The City Manager, the Mayor and family members spoke at the dedication. The Depot Society asks the public to ride its Membership “Train.” Depot membership is $10 and Museum membership is $10. Checks may be sent to the Depot Society, PO Box 324, Dunsmuir CA 96025. All donations are welcomed and appreciated. All Depot fund-raisers provide for the continued maintenance of the Amtrak Depot (the only Siskiyou County stop), the Dunsmuir Museum and its Railroad Display Room. The Depot Society thanks its members and the public for their continued support. See you at the Dunsmuir Museum!